 SunnyCup Tournament is an annual match event in SUNNY. 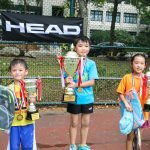 This is a tennis carnival that combine group tournament between students, exhibition, and many fun activities. In this match, all SUNNY students get the chance to actually play in real game and also meet new partners who love tennis, too. Through this match, we hope to bring joy to everyone. Let’s enjoy tennis together! 3、 Any rubber skipped, the team must retire. 4、 6 games局? in a match, when even at the 5th, follow Tie-break. 5、 Using No-ad in every point: when 3:3 the next ball served count for winning. 6、 Bring out any appeal as a player before second point accordingly. 7、 Late show up for more than 5 minute will be disqualified. 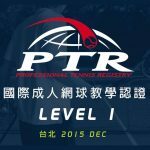 Rule：According to Chinese Taipei Tennis Association rule n discipline. 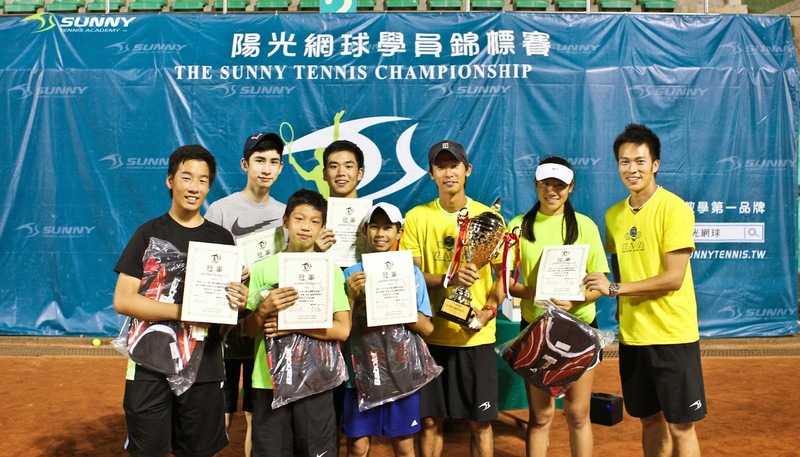 (SunnyCup Review： Champion of 2014 is SUNNY US team, advised by Coach Richard Chiu. 2nd Place is SUNNY DiRenJai team, advised by Coach Kuo. Gift for all participants：All team get 2 packs of SUNNY 握把布, 10 bottles of mineral water. No ineligible and impostor player is allowed, once found out will be disqualified. 2. Bring your photo ID for inspection. SunnyCup show time：Exhibition by professional players. Feel the power n speed of the ball. Cheer for our coach! SunnyCup fun activity：Fun challenge zone, let’s have some fun.